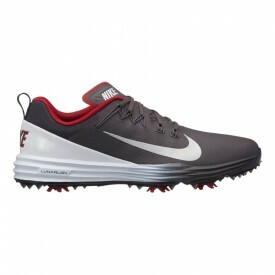 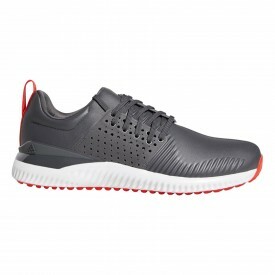 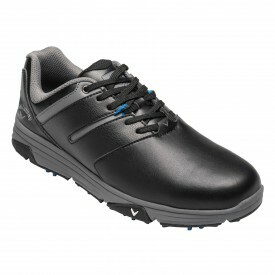 Here at Golfsupport, when deciding what golf shoes will be part of our collection, we look at many different factors such as durability, value for money, after sale services offered by the manufacturer, and type of warranty available. 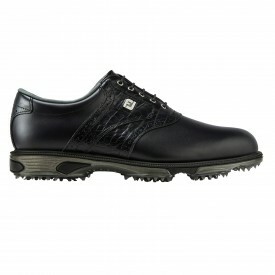 This is done in order to ensure that only the very best products make it on our website for your benefit. 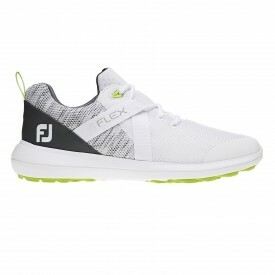 We supply golf shoes in a variety of distinct styles, manufactured by world-renown brands such as Puma, Under Armour and Mizuno to name a few. 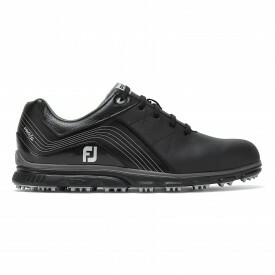 Furthermore, we also offer customised Myjoy golf shoes with the choice of personalising these with your initials after you’ve selected the colour and size which are right for you. 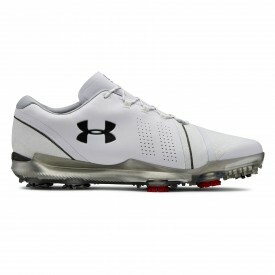 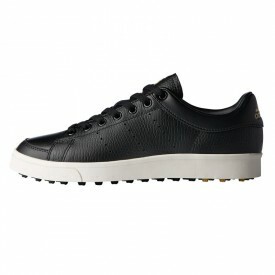 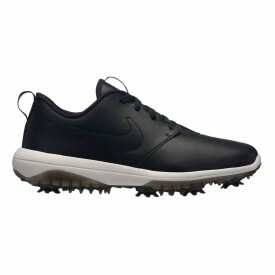 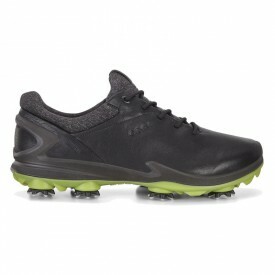 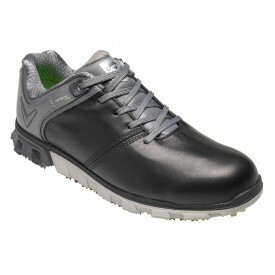 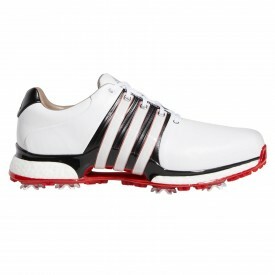 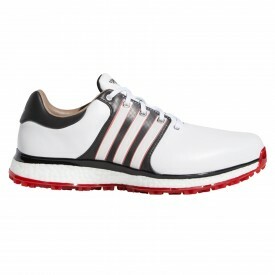 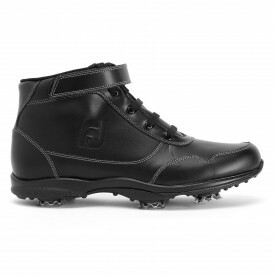 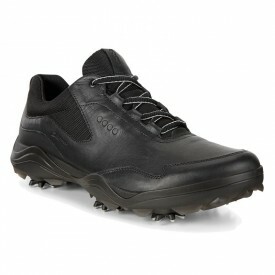 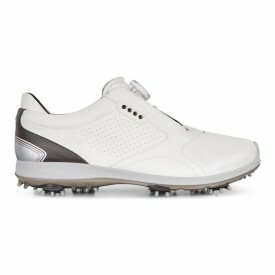 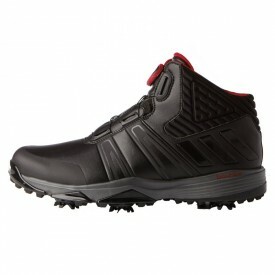 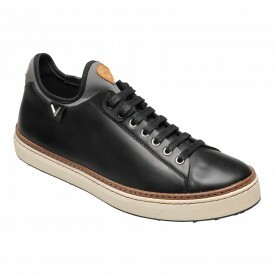 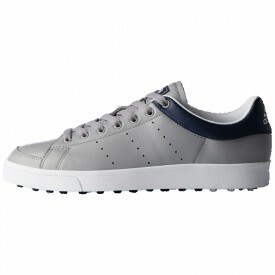 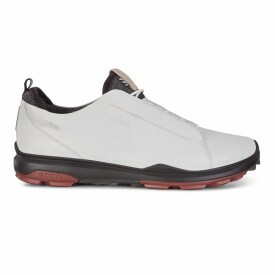 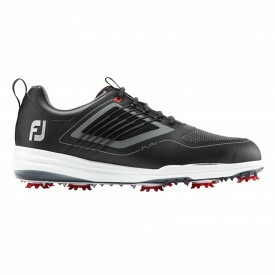 Please note: all of our Golf shoes are listed in UK sizes.